Rhiannon Mair has music in her blood; her DNA a dancing double-helix of vibrant musicality and song-writing savvy. Currently unsigned, the April 2013 release of debut album, It Goes Like This (entirely fan-funded through Pledge Music), showcases the talent of a fresh, credible recording artist. Born and raised in Colchester, she was surrounded by music and musicians from an early age. Her mother was also a singer, with Celtic folk and rock bands, including ‘The Lucys’. “Without a shadow of doubt my mum is one of my biggest influences,” she says, proudly. A childhood love of drums progressing to acoustic guitar in her teens, playing in bands and writing songs seemed ‘more interesting than doing GCSEs’. Groups like The Offspring and Nirvana were among favourites during a heavy rock/grunge phase of her musical development. A growing interest in folk and singer/song-writers led her to artists like KT Tunstall, Bjork and John Mayer. “My mum played me KT’s first record, Eye To The Telescope. I fell in love with her voice, the husky tones and the power behind it.” She began recording her songs and formed a new band, ‘Just Like Little People’, gigging in and around London over the next five years. Her eclectic playing experience has produced an exciting and energetic live performer with an edgy style and engaging stage presence. 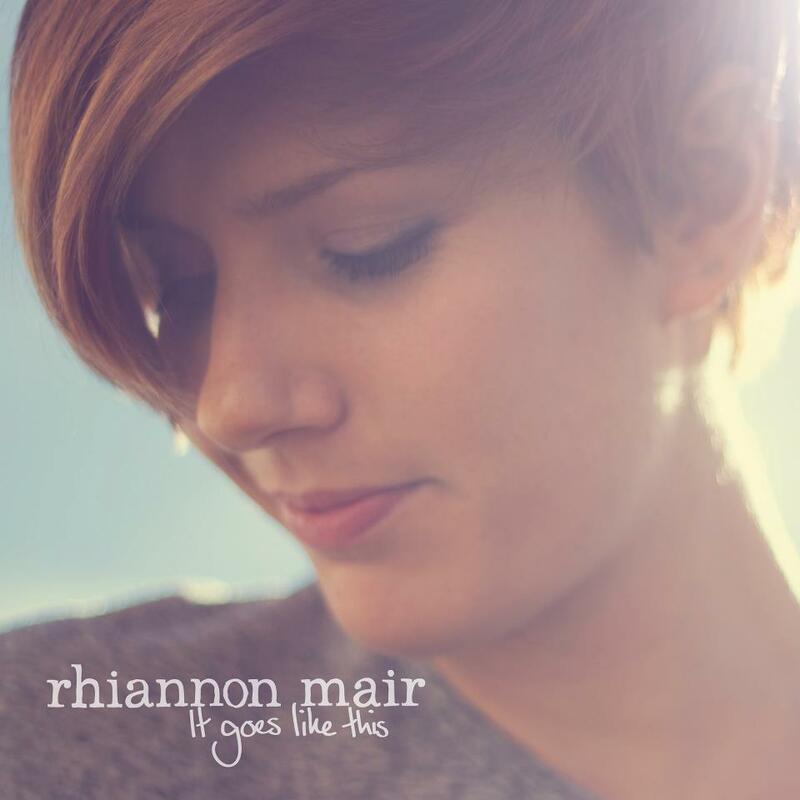 A hybrid of Avril Lavigne and KT Tunstall – but with her own distinctive voice and vocal delivery – Rhiannon Mair is impossible to ignore. Live or recorded she evokes raw emotion with the heavy crush of broken dreams. When increasing the tempo she becomes a force of nature with a point to prove, tearing her heart out in the process. Lyrically, Rhiannon wears her heart on her sleeve penning emotionally charged songs about the duplicity of love, the pain of loss and soulful longing, executed to great effect on the album. “Writing has always been an emotional outlet. I’ve always sung about things I could never say to people.” But this is not a sad record. It’s a passionate, bravura piece of work and the definition of contemporary folk-rock. Mastered at Abbey Road Studios, it is pitch-perfect throughout – from the guitar riff of opening number Something Special, to the bitter attack of the album’s finale Love And Hate – she never misses a beat. Currently on tour with the brilliant Antonio Lulic, the official album launch is on 17th April, at The Bedford, Balham. If you can, I suggest you get yourselves there, because it will be a fantastic night of music and celebration. The release of It Goes Like This represents a perfect storm of talent, determination and timing. It also heralds the birth of a bright new star in the musical firmament. A star by the name of Rhiannon Mair. This entry was posted in Music, People and tagged Acoustic Guitar, Avril Lavigne, Debut Album, It Goes Like This, KT Tunstall, Rhiannon, Rhiannon Mair. Bookmark the permalink.